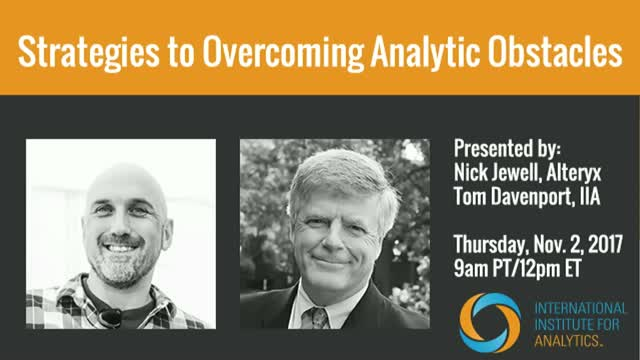 Ready to boost your ROI on analytics? Did you know that 80-percent more analytics projects meet or exceed forecasted ROI when they’re aligned with business strategy? What’s your game plan to point your analytics projects where your company or department is headed?